FRC's Adult Ministries desires to provide opportunities for all to live out their faith, grow together and share the love of Jesus to a lost and broken world. God has uniquely selected gifts and talents for each person through which He can do amazing things. The journey includes discovering your gifts and finding a place where you can serve both the church and those around you. The journey also includes growing in your faith and as a disciple of Christ. 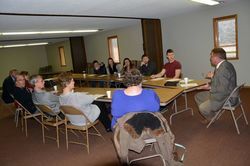 Bible studies for men and women of all ages held on Sunday morning or Wednesday evening. Opportunities for men and women to use their musical talent during the worship services. 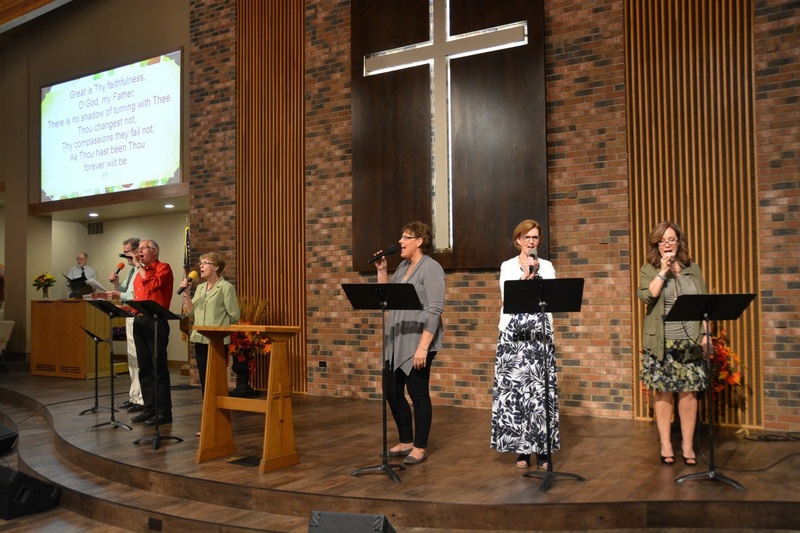 Contact Pastor Ken if you would like to become involved with the Contemporary Worship Service music or Lyle Kroon if you would like to become involved with the Traditional Service Music. Connect with each other through our small groups. 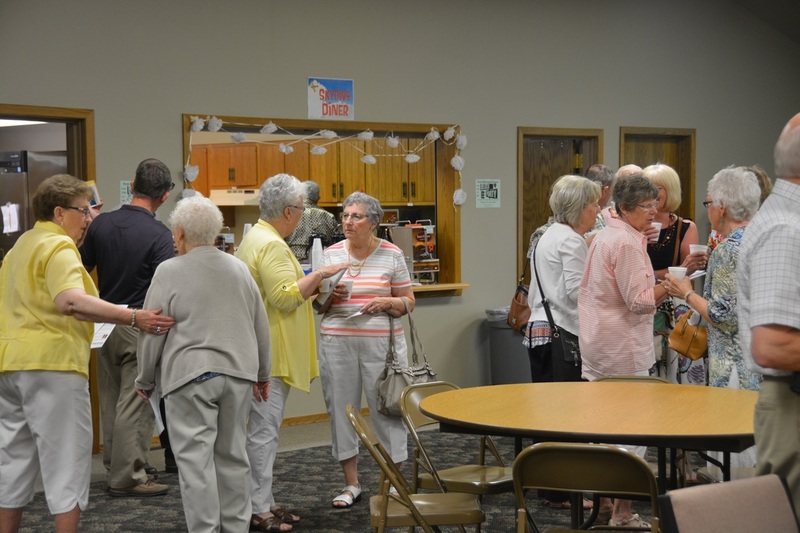 Some groups include a bible study while others include caring ministries. Some of the studies meet weekly, others meet monthly. This new ministry at FRC is for Young Adults who want to connect with others their age through monthly events or Bible Study. .